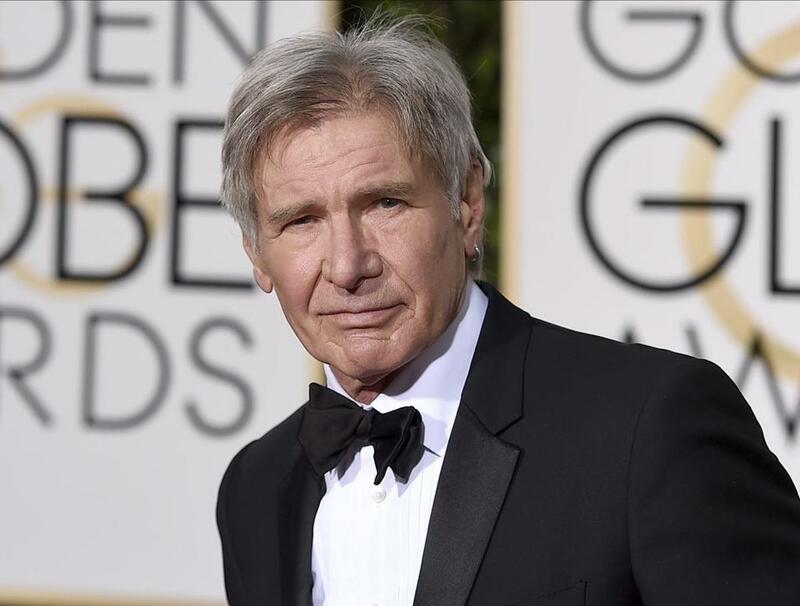 The 76-year-old actor, best known for his roles in ‘‘Star Wars’’ and ‘‘Indiana Jones,’’ stressed the importance of acknowledging the effects of climate change on the world in a speech on the closing day of the World Government Summit in Dubai. ‘‘Bad timing,’’ the president wrote. In his address, Ford called on governments and officials to rely on ‘‘sound science’’ to shape their policy.